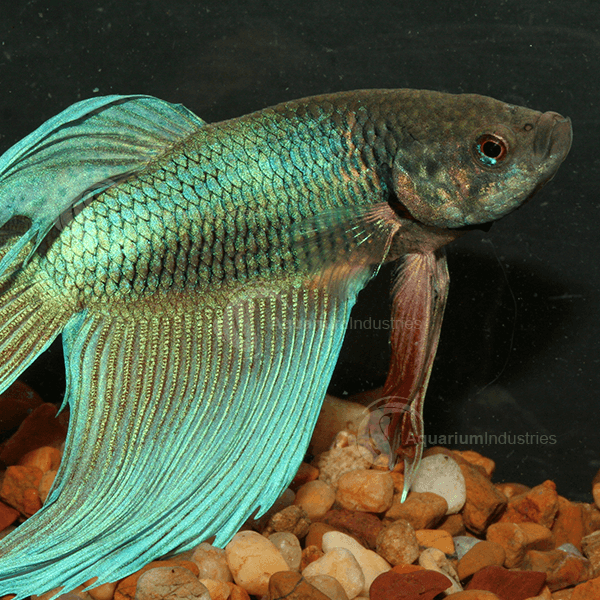 This species is now commercially available in three distinct color forms, Blue, Gold and Opaline. 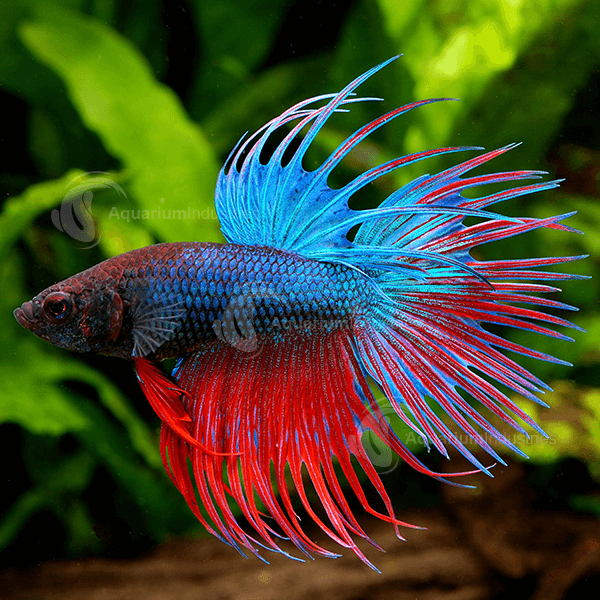 All forms are hardy, peaceful and showy. 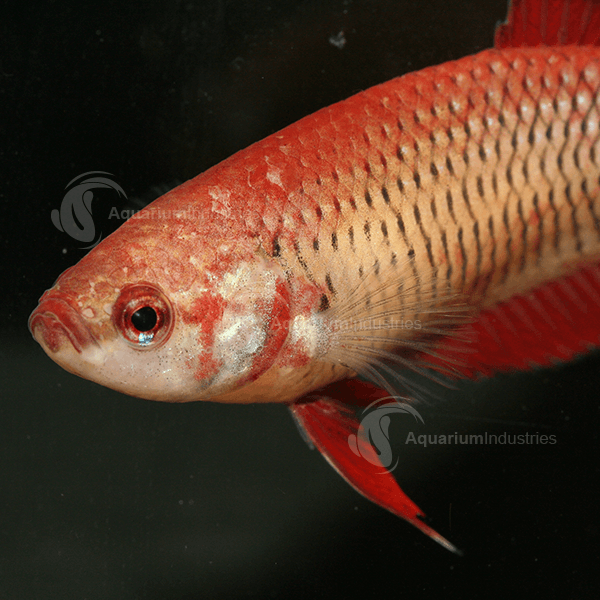 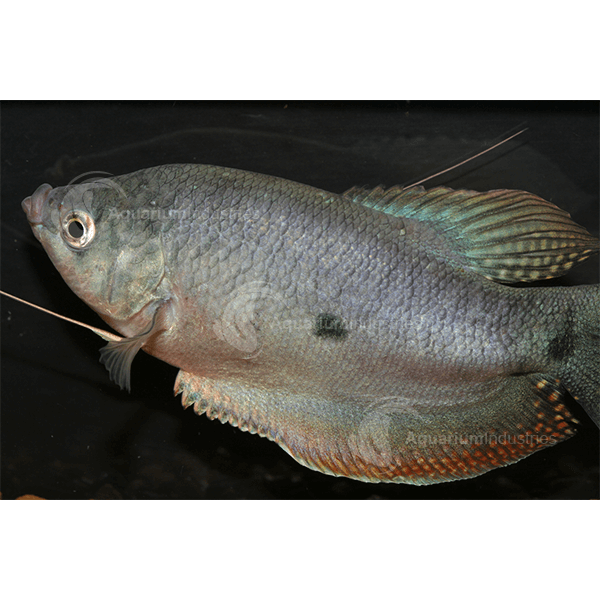 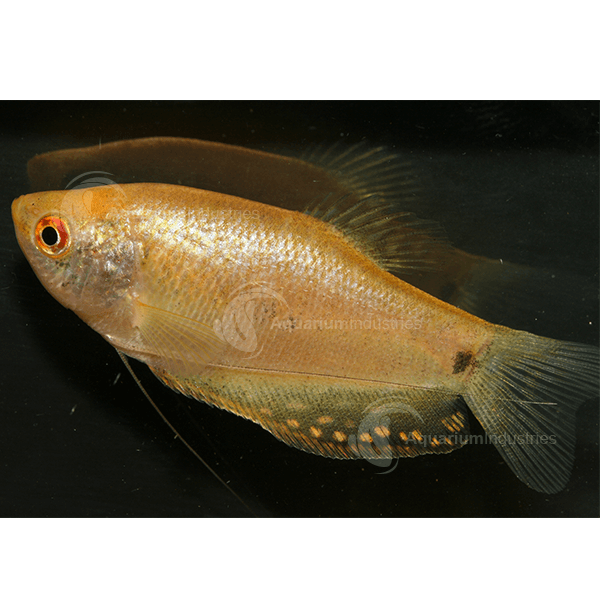 The Gourami species is now commercially available in three distinct color forms, Blue, Gold and Opaline. 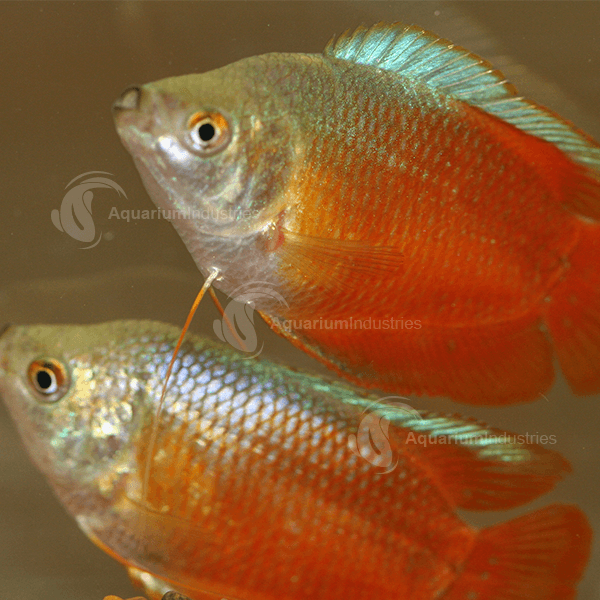 South East Asia in countries such as Laos, Cambodia, Vietnam and Thailand. 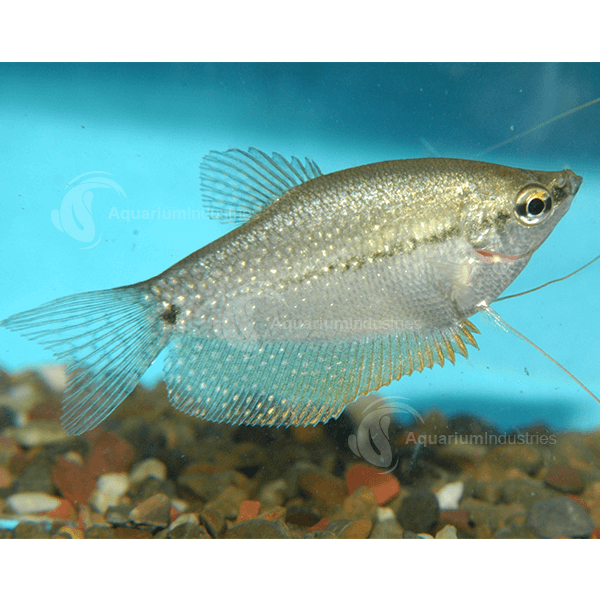 They generally inhabit densely vegetated water bodies. 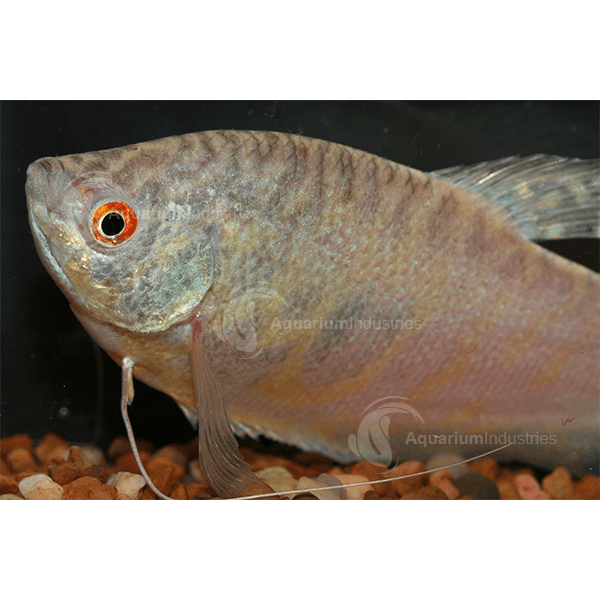 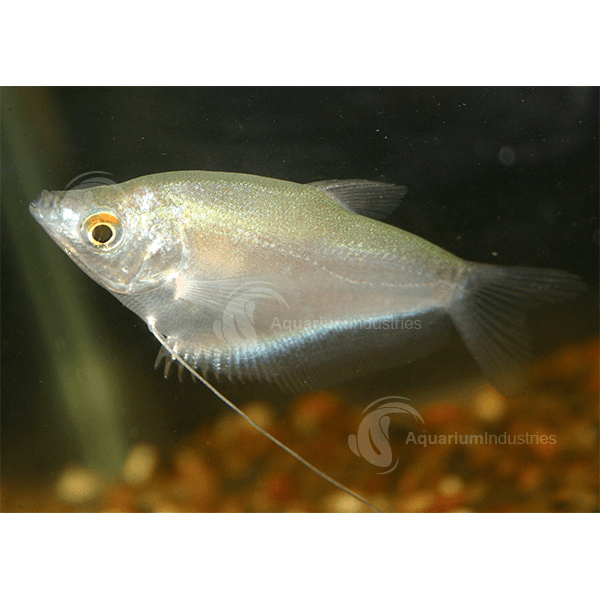 All forms of gourami are hardy, peaceful and showy.